All the space you’ll ever need to cook amazing food. 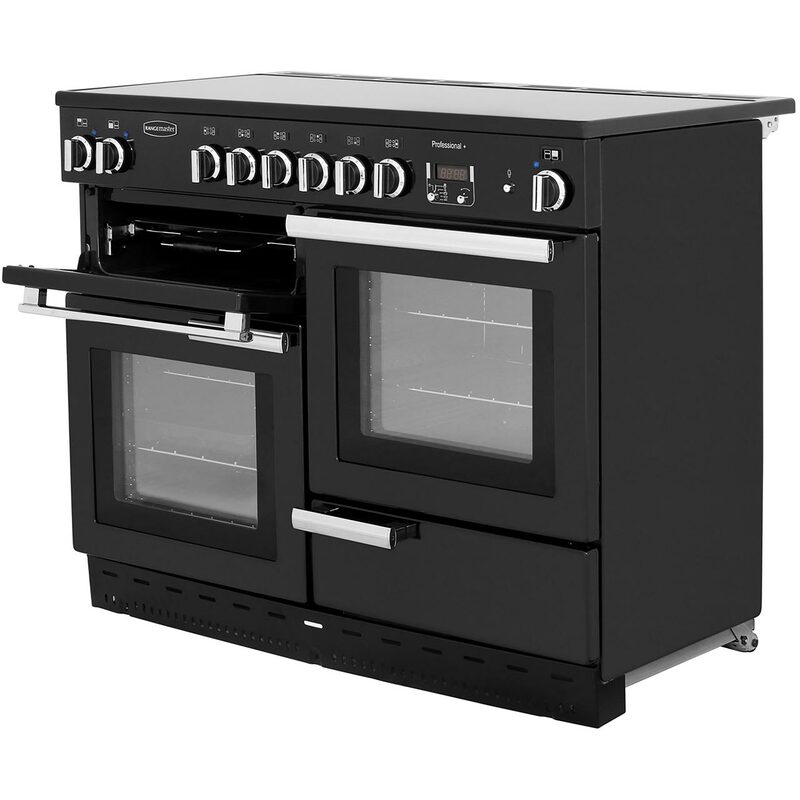 If you love to cook for friends and family, you’ll love the PROP110ECCY/C. With a cavernous 67 litres of space in both the main and secondary ovens, you’ll have the freedom to cook multiple courses at once. 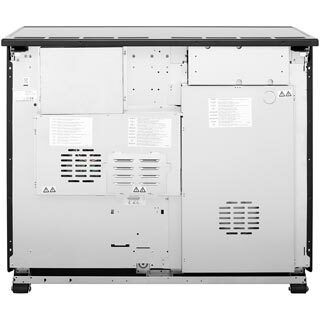 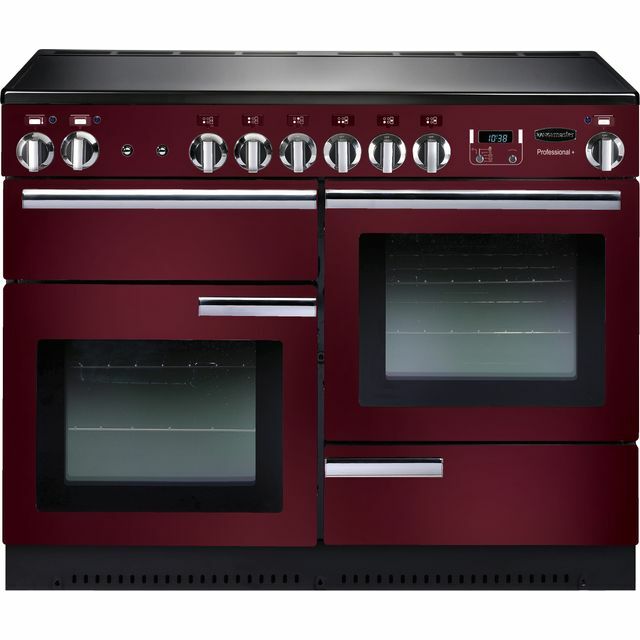 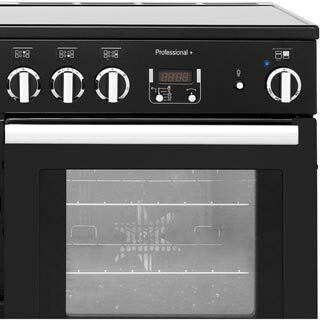 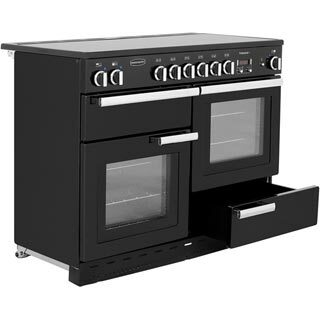 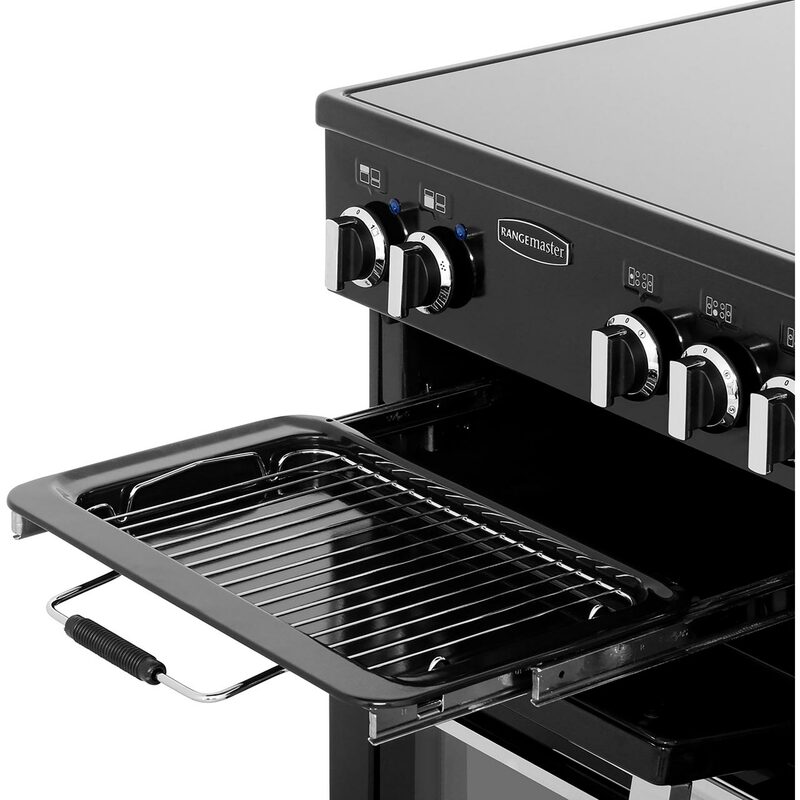 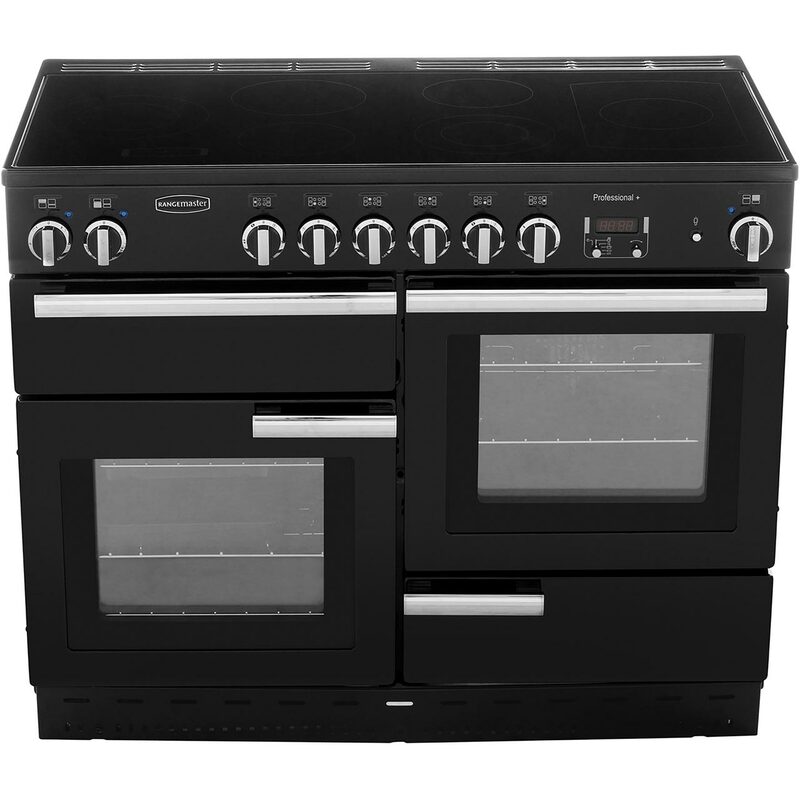 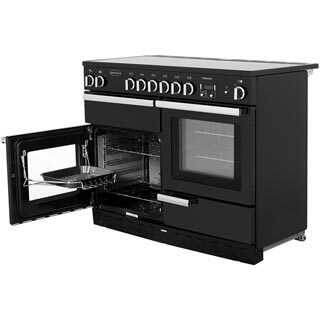 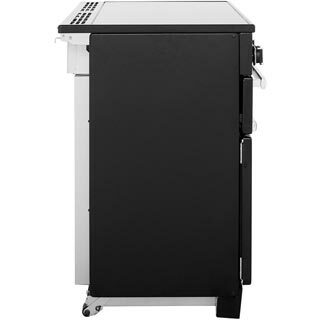 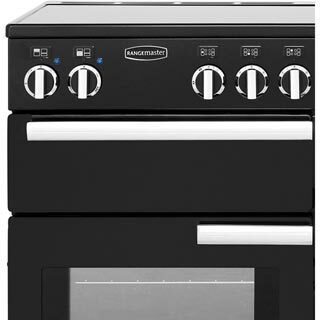 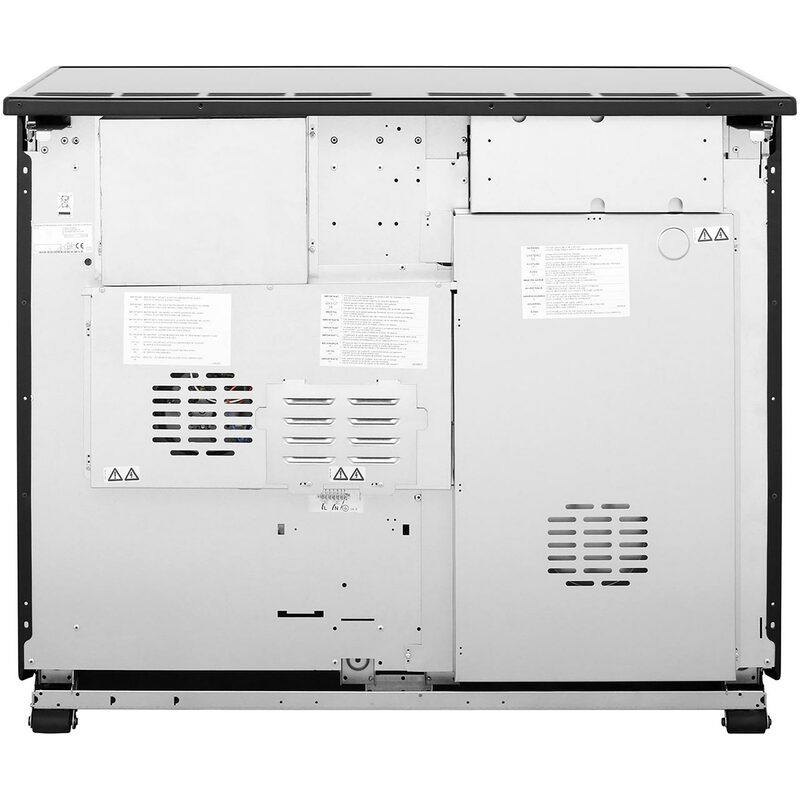 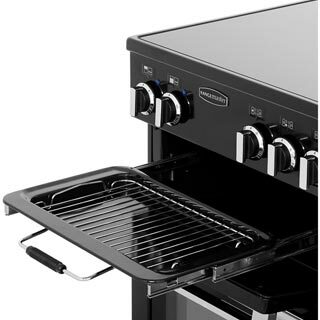 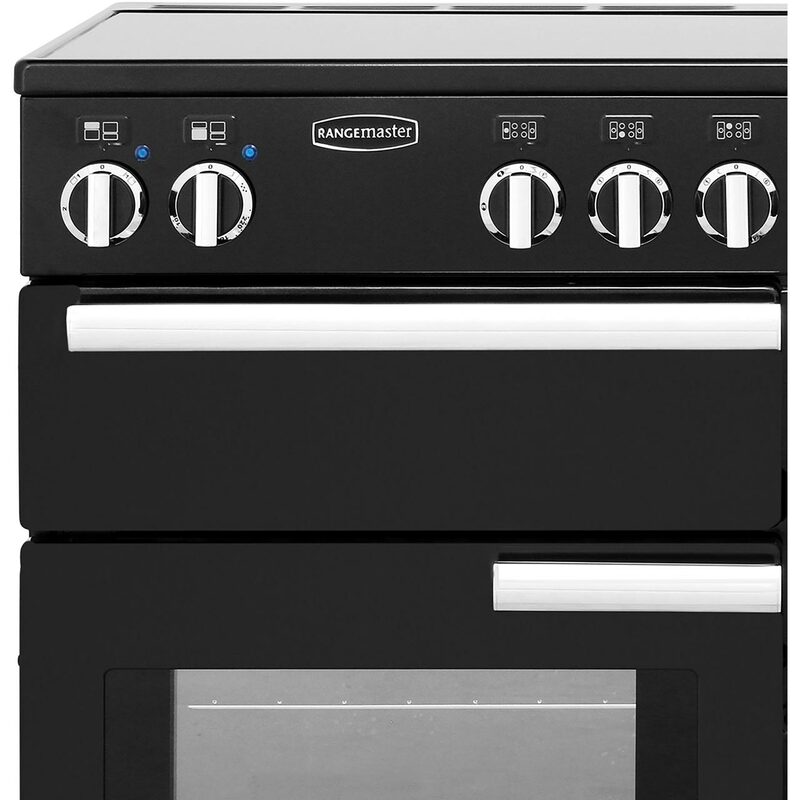 There’s also great flexibility for your cooking methods as this Rangemaster has a conventional oven, fan oven and grill. 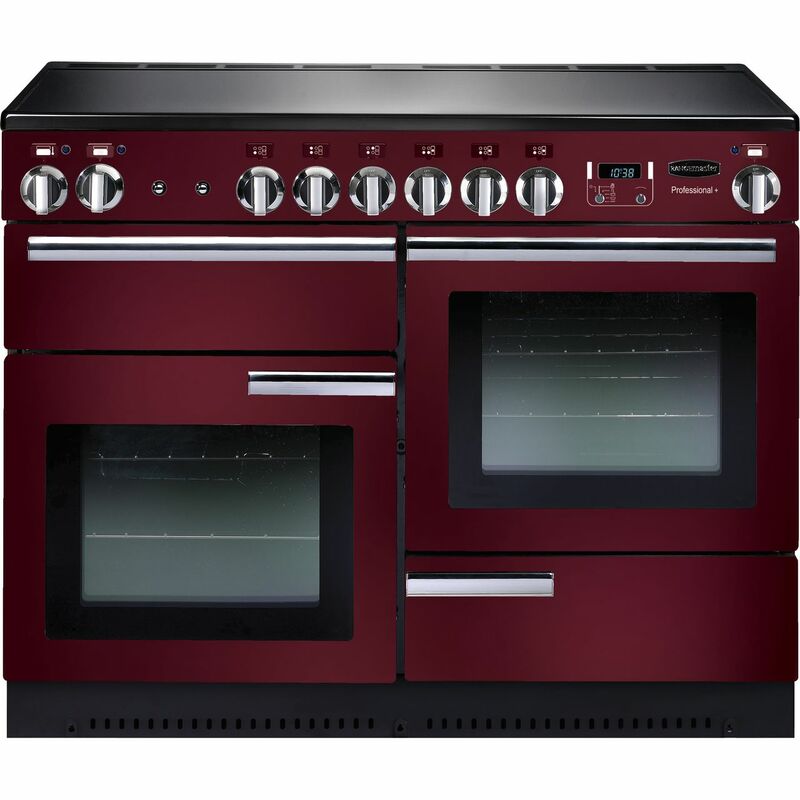 The ceramic hob glows red when hot, so you’ll be able to keep yourself and your family safe from the heat. Ceramic burners mean easier cleaning too, as there’s no pan supports to deal with, so you’ll have a sparkling appliance in no time.